Utilising both the inside and outside areas, the venue is ideal for summer parties, BBQ's, award ceremonies and team building activities. 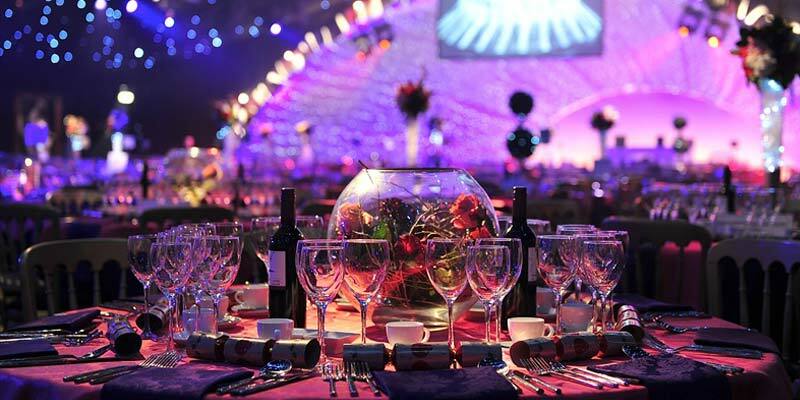 The state of the art in-house production in addition to the AV package included, makes it an ideal venue for seated dinners, conferences, awards ceremonies and parties. 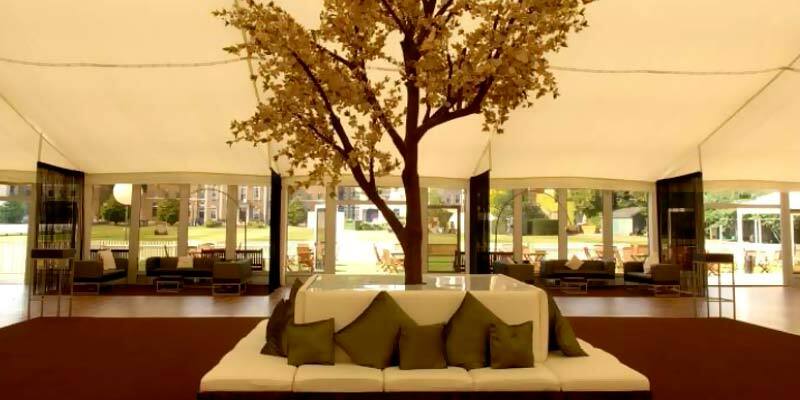 This venue is set within the secure grounds of the Honourable Artillery Company, and against the stunning backdrop of the historic Armoury House and buildings. 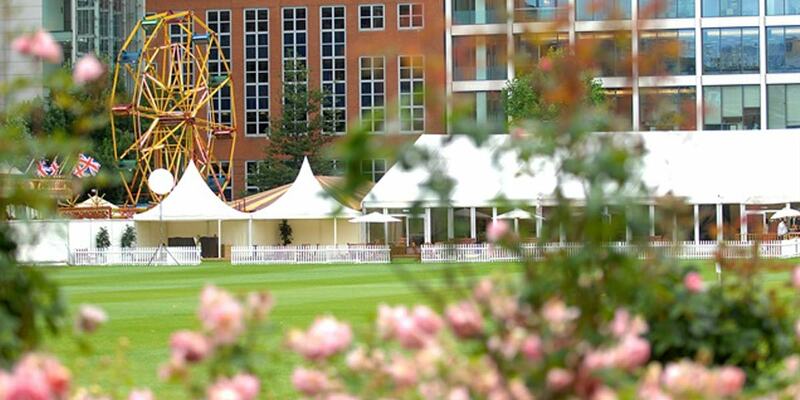 The Artillery Garden at the HAC event spaces are perfect for both daytime and evening events for 400-2,400 guests. This purpose built structure, situated in five and a half acres of manicured lawns in the heart of the city, is designed with flexibility in mind. 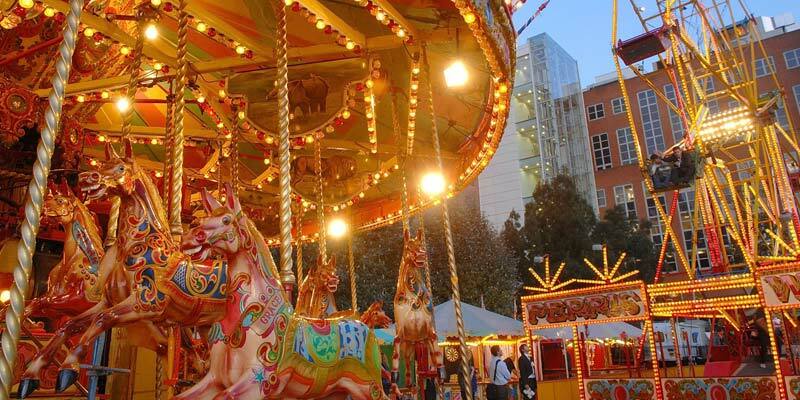 This versatile event space can be altered to suit individual requirements. Available in November and December for Christmas parties, and in June and July for summer parties, this purpose built event space is one of a kind. 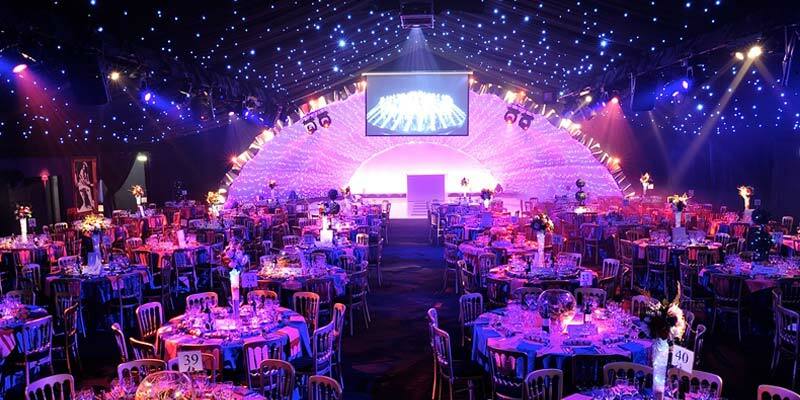 The high quality, lighting, sound and AV systems make it an ideal venue for seated dinners, conferences, awards ceremonies and parties of up to 2,400 guests. 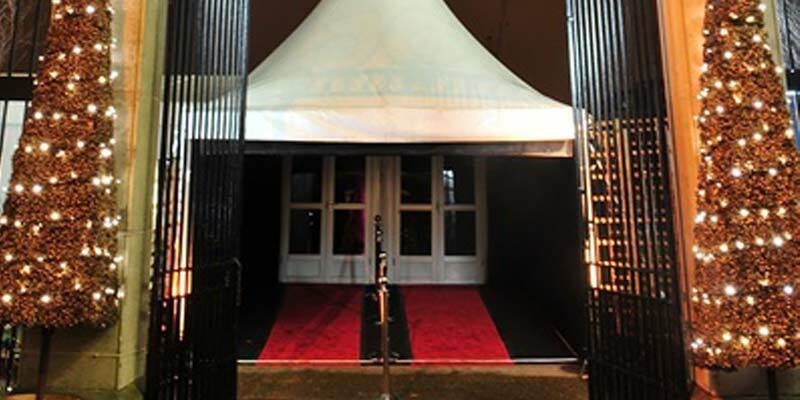 When the weather is warm, an outside reception area is available in the venue’s private garden. Reception drinks can be served here, with bespoke garden furniture and lush plants completing the feel. Should the weather be cooler guests can enjoy the views over the garden during their pre-dinner drinks from the main reception area. Gentle atmospheric lighting along with a large bar and occasional reception furniture fill this area.